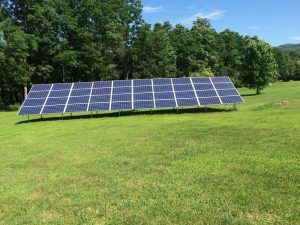 Bristol Electronics makes it easy for you to go solar. and superior knowledge of the technology. are highly skilled and professional in every respect. is just icing on the cake..